The UK’s Original National Dive Site! In 1981 the site was bought by the British Sub Aqua Club (BSAC) and it became their National Dive Site. The BSAC sold it to Ian Forster in 1988 – totalling then, and still, the 2 oldest National Dive Sites in Ian’s ownership – Dosthill Quarry near Birmingham, and Gildenburgh Water near Peterborough. 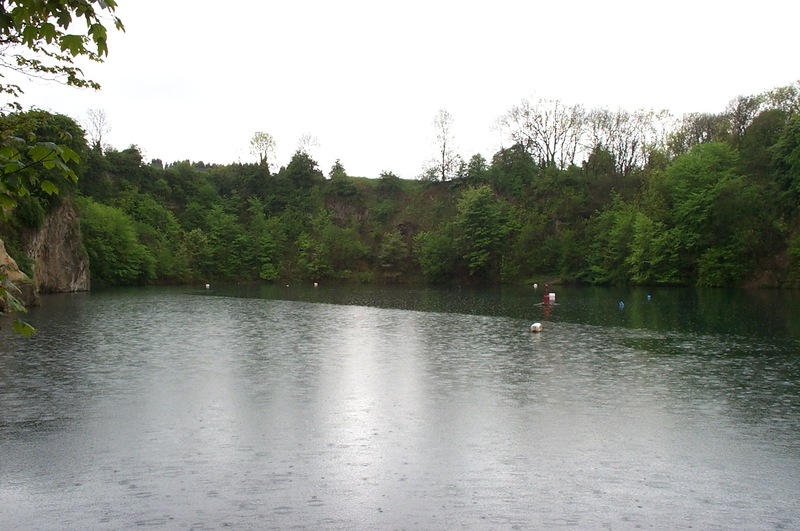 Diving is still the main activity, although since the 2012 Olympics in London, there has been a huge upsurge in interest in open water swimming, which is now a popular additional activity at the Quarry.